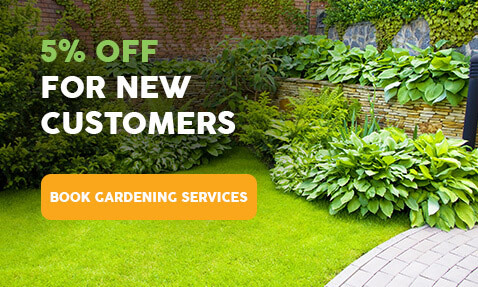 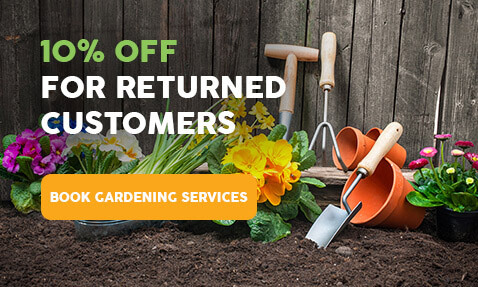 Choose one of the hottest deals on Gardening services that our London gardeners are glad to offer to all return and new customers in London. 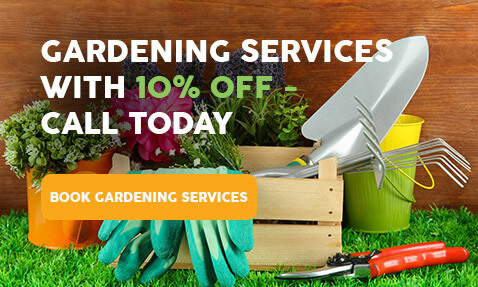 All of our hot deals on expert gardening services in London can be grabbed individually or combined. 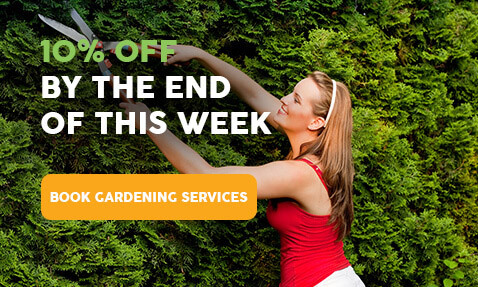 Combine 2 or more services to save lots of money and time. 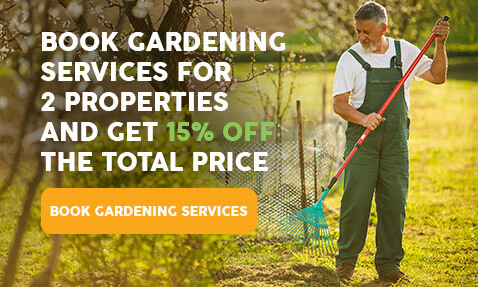 Our Terms and Conditions are relevant if you use our service. 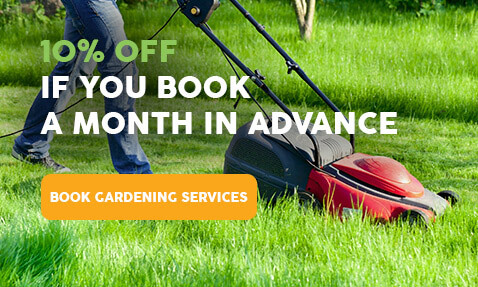 London customers can benefit from the lowest prices. 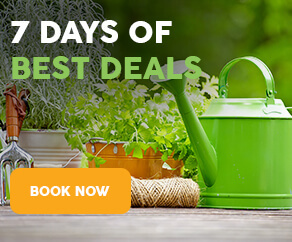 All hot deals and money-saving promotions on offer are limited.